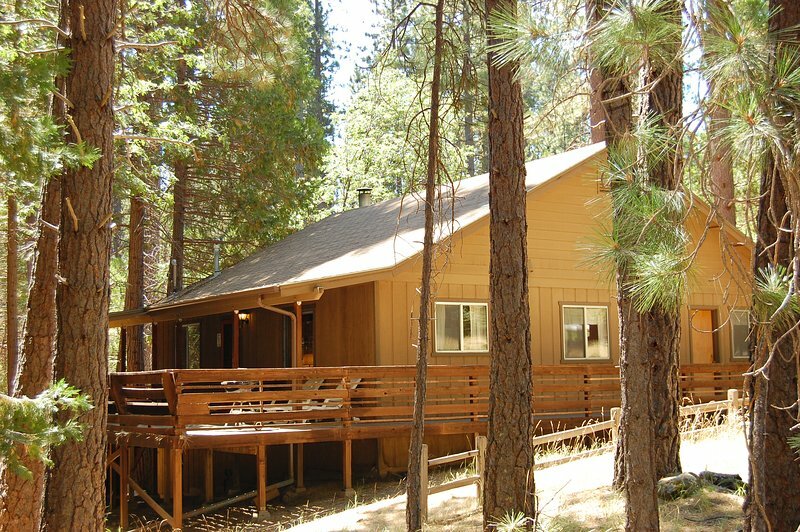 Basic, dated 1970s cabin with no mod cons, but situated in a stunning location. 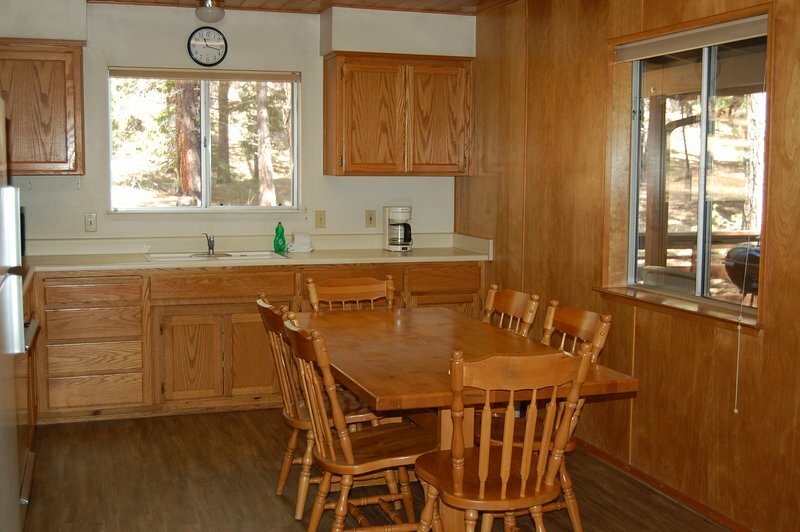 Great location, the house is well maintained. Nice and spacious. Walkable distance to the convenience store. Thank you for your review. Come back and stay with us again soon. Thank you for your review! 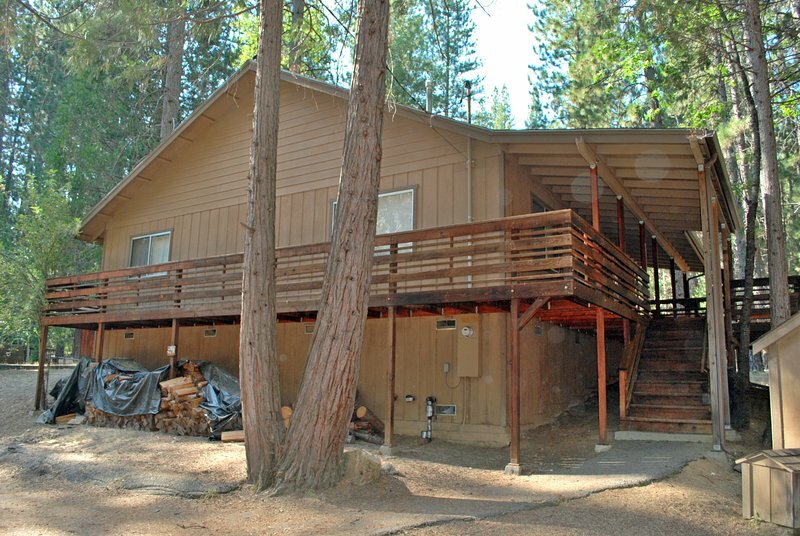 We are happy you enjoyed your stay with us here in Wawona. Please come back soon!